Texas still matters to Eater, who placed three Lone Star State eateries on its just-released annual list of essential restaurants. Returning list-makers from Texas include Tei-An, the One Arts Plaza soba noodle palace from renowned chef Teiichi Sakurai; Franklin Barbecue, Austin's world-famous barbecue spot; and one of Houston's most celebrated restaurants, Oxheart. A notable exclusion from Houston: Underbelly, which made the 2015 list, but got dropped this time around. Of last year's list, 25 restaurants returned. Eater's restaurant editor Bill Addison visited 48 cities and clocked in almost 100,000 miles on the road. His list includes famed restaurants such as Alinea in Chicago, Bern’s Steak House in Florida, Herbsaint in New Orleans, Momofuku Noodle Bar in New York, and Pizzeria Bianco in Phoenix. 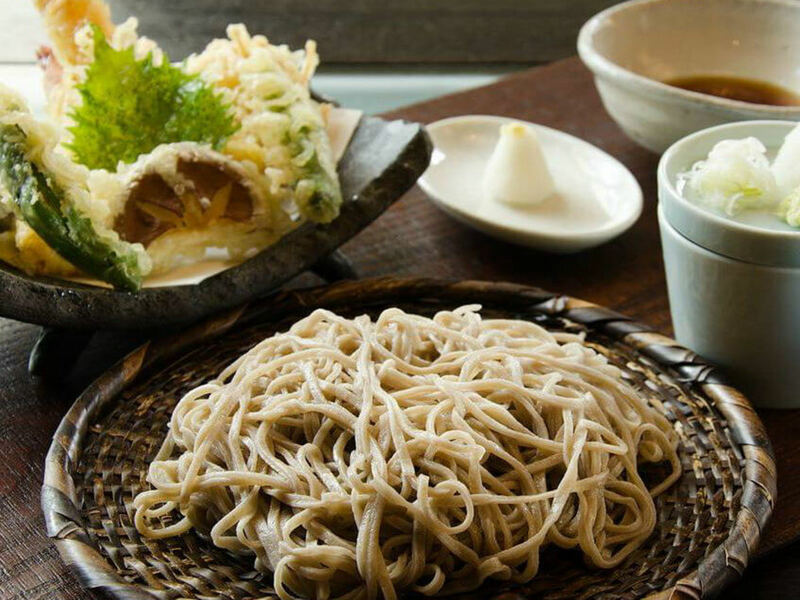 At Tei-An, he recommends the seven-course omakase, which often includes A5 Wagyu beef and ultra-seasonal fish with soba noodles as the finale. He notes that Franklin Barbecue is almost more famous for its hours-long line, but that the beef brisket, with its impossibly silken texture, is "worth getting on a plane for." 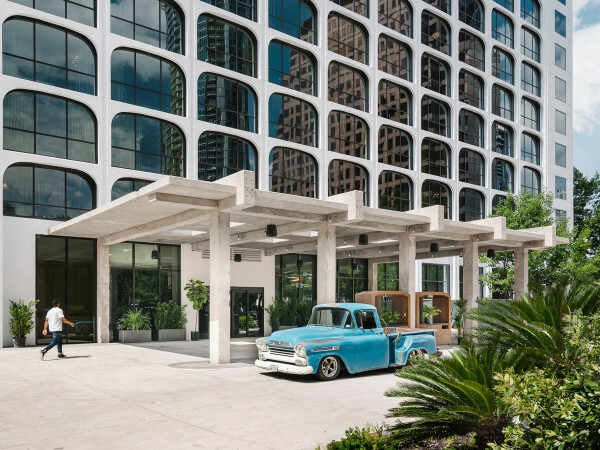 He describes Oxheart in Houston as having "ravishing, electric dishes," and says that Justin Yu and his diverse corps of cooks, including pastry chef Karen Man, register as "a brilliant distillation of Houston’s astounding multiculturalism." "Crammed onto an oval platter were two cheese enchiladas and a pork tamale buried under chili con carne and melty webs of yellow cheese; a freshly fried crispy taco stuffed with ground beef, shredded iceberg lettuce, and diced tomato; fluffy rice tinted auburn-blond by tomato paste; and a magma pool of refried beans, creamy with lard and bacon fat. I’ve had dozens of combination plates like this one over the years, but few — if any — have nailed each element of the plate with such finesse." For his best burger in the country, he singles out the one at The Big Mec at Petit Trois in Los Angeles, a "monstrosity" served by Ludo Lefebvre at his riff on a Parisian bistro. "Bordelaise and garlic aioli (both dripping into pools on the plate), caramelized onions, and American cheese never manage to overwhelm the duo of steak-strength, prime beef patties that demand knife and fork attention," he says. "The brioche bun is basically best used to mop up the sauces." For best fried chicken, which is an Addison obsession, he crowns Big Jones in Chicago where the chicken is soaked in an herbed brine, dusted in flour and cornmeal, gilded with "sneaky" spices like sage and nutmeg, and fried in a combination of lard, ham drippings, and clarified butter.